The first single from Hollow & Akimbo's forthcoming self-titled full-length out in February of 2014, “Singularity” is an aptly-titled, shining example of the type of refined and unique indie-pop the duo is becoming known for. 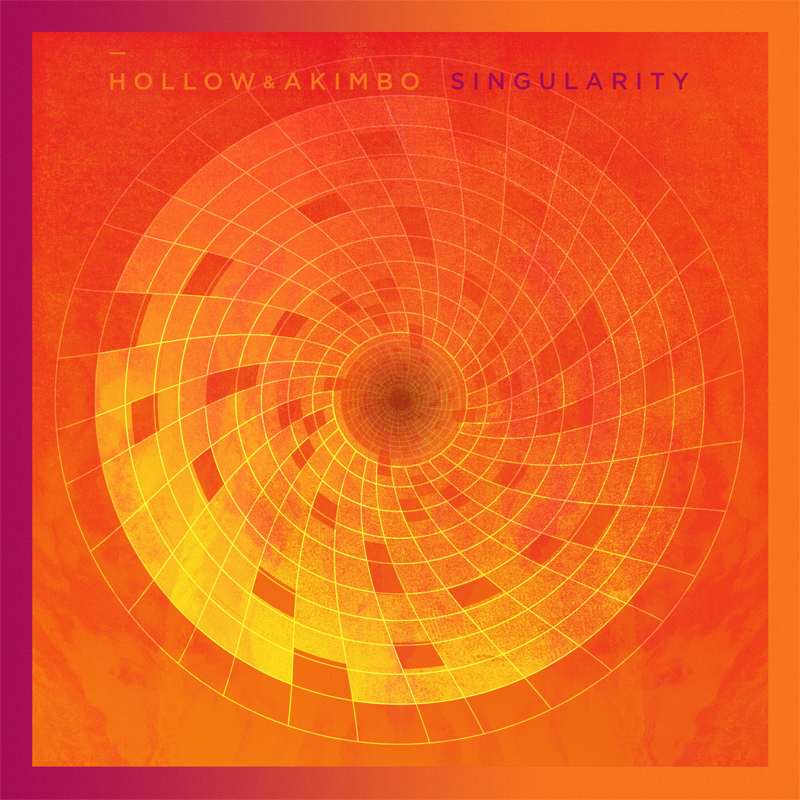 From the sullen and slow bridges to the boisterous multilayered choruses, cut by shimmering guitars and a head-bobbing rhythm, Hollow & Akimbo have honed in on a rare breed of dynamism all their own. Backed with remixes by Com Truise, Dale Earnhardt Jr. Jr., and Osborne (as well as a shortened Radio Edit for you music directors out there), Singularity comes bearing gifts for all. Each remixer lending their signature touch to Hollow & Akimbo's original - the entire track listing plays out like an entire night of partying condensed into twenty-six minutes of highs, lows, spontaneous dancing, spilled drinks, and one hazy cab ride home.